When renting a mechanical bull for your event, you don’t want to jump on the first company you see. It’s very possible that you could be swindled into a bad deal with a less-than-reputable company. 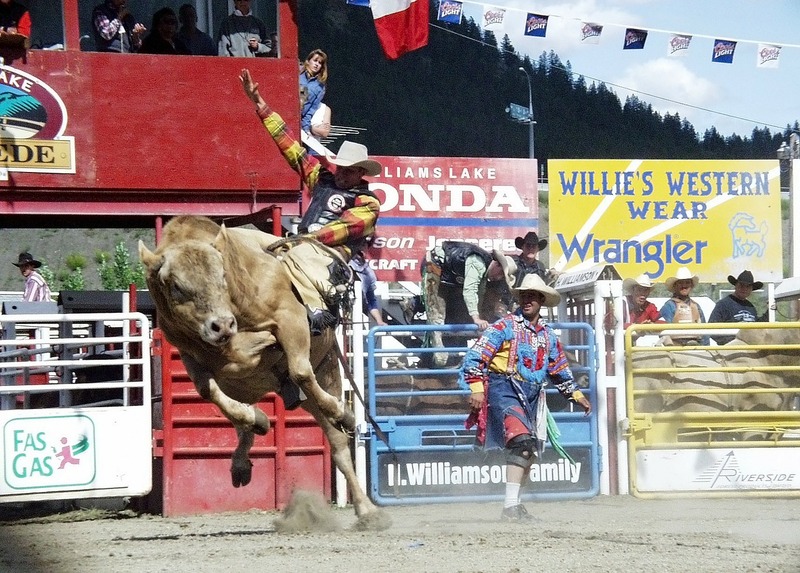 Mechanical bulls need to be of superior quality–not just to maximize entertainment, but also to ensure safety. That’s why it’s important that you find the best Northern Virginia mechanical bull service for your event. Lost? Don’t worry. Let’s explore a few key traits you’ll want to search for when you’re looking for the most promising mechanical bull service in your area. These days, every company has a review system on social media or elsewhere. Whether it’s Yelp, Google, or Facebook, ratings and reviews are honest and available at all times. Check the number of reviews and the star rating–higher reviews with an equally high average rating is what you’re looking for. Sometimes, mechanical bull services will also have a Testimonials page, where you can read what other customers have encountered when working with this company. This is sometimes the most reliable factor that will help you in making your decision. When searching for the best Virginia mechanical bull service, ensure that the company promises to serve you rather than themselves. How far are they willing to go in order to make sure you’re not breaking your back doing all the work? For instance, Buckin’ Wild will travel as far as 3 hours to your location in order to set up your mechanical bull. That’s the kind of dedication you want to search for. With Buckin’ Wild, the only thing you have to worry about is finding a spacious location that has access to power. That’s it. If a mechanical bull service does not promise such things, you’ll want to search elsewhere in Virginia for your mechanical bull. When contacting your mechanical bull service in Northern Virginia, make sure they’re being extremely clear with you about the terms and conditions surrounding the mechanical bull. Reputable mechanical bull companies will not try to pull a fast one with loopholes, and they won’t overcharge you with hidden fees. By being upfront and confrontational about your concerns, you’ll soon discover whether or not a company is ready to work for you. Make your move, and work with the best mechanical bull provider in Northern Virginia–Buckin’ Wild! Are you ready to enjoy all the fun and exciting aspects of a mechanical bull? Your event will be the talk of the town when you rent one of our attractions. We provide everything for you, even including employees that will operate the ride. If you’re feeling adventurous, try one of our mechanical buffalos or mechanical ravens. They’ll add that extra kick of excitement to any event. If you live in Northern Virginia, and you’re looking for the best mechanical bull service, Buckin’ Wild is your best bet. Call us today, and we’ll get you started on your journey! Make This Year’s Family Reunion Special! ©2019 Buckin' Wild Mechanical Bulls. All Rights Reserved.